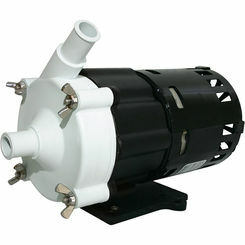 Here at PlumbersStock.com, we carry an assortment of discount pumps and pump parts to ensure you get the product you need at a price you can afford. 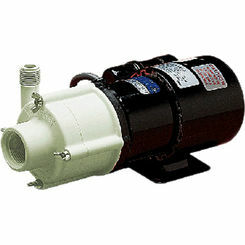 The transfer pump is one of the most commonly used pumps in the plumbing world because of its various applications (plumbing, HVAC, irrigation, etc). It can be applied to a variety of projects and tasks. 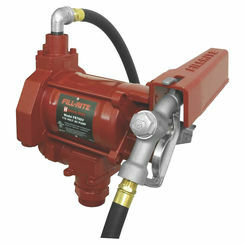 What Is a Transfer Pump? 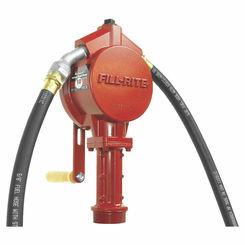 The transfer pump’s primary purpose is to transfer fluid from one location to another. 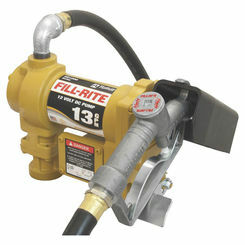 You probably know them because they are commonly used to remove water from flooded basements. 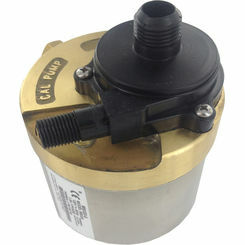 Typically, a water transfer pump is not heavy duty enough to handle thicker fluids like gasoline, so make sure the part you buy is equipped to handle the types of projects you anticipate. 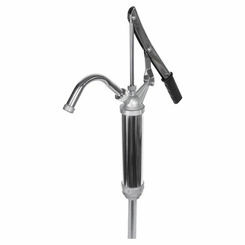 The most common uses would be for transferring water, siphoning gas, etc. 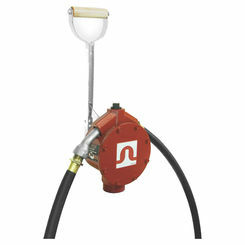 The transfer pump is very versatile in the fluids it can support and the variety of choices PlumbersStock offers, you are certain to find the part you need here. 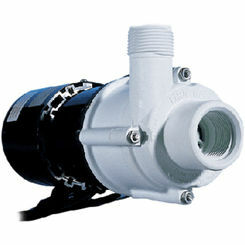 Transfer pumps are typically used in commercial and agricultural applications, but this can be an essential tool for homeowners in flood zones. 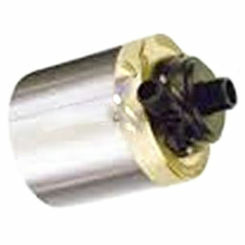 Though they are normally used with small machinery and appliances, they are also used in operations in large industries such as mining, shipping, or in certain construction projects. 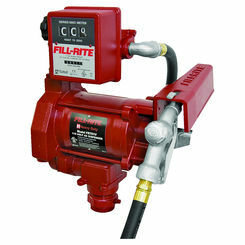 There are many different applications of the transfer pump and they come in all shapes and sizes. 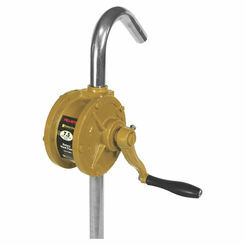 The bigger ones are usually intended for heavy-duty purposes. 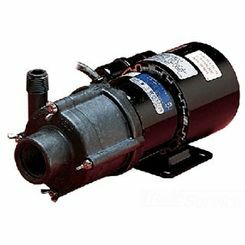 These durable, centrifugal pumps use a rotating impeller to bring the fluid out and move it to another area. 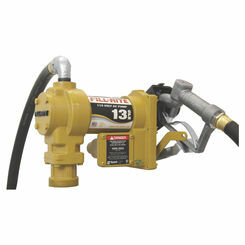 The smaller pumps are constructed for personal use; most are electrically powered though some are hand-driven. 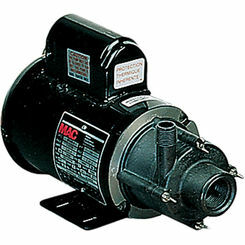 There are many things to take into consideration when you are purchasing a transfer pump. 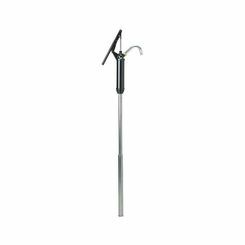 Special care needs to be taken if this pump is being used with the transfer of chemical compounds. 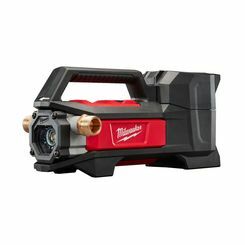 If you neglect to clean the pump and the hose properly after each chemical transfer, the inside of the pump will start to corrode which will cause leaks and potentially render your unit useless. 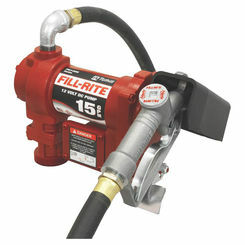 Without responsible maintenance, you may be looking to purchase a brand new pump sooner rather than later. 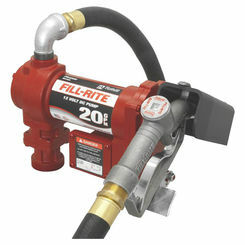 Another consideration that should be repeated is that the thickness of the fluid will determine what type of pump you need. 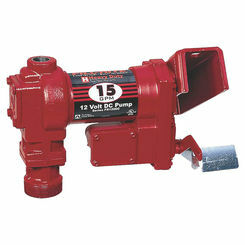 A small electric water transfer pump may not be able to handle the task you need completed. With so many things to consider, it can be hard to know that you are making the right purchasing decision. Our team of knowledgeable professionals can answer your questions and help you with your project. 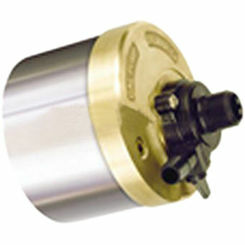 Feel free to contact us via e-mail or telephone and we can help you get the information you seek. 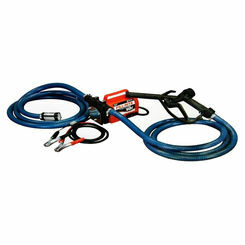 Our goal is to give you the knowledge and tools you need to complete your home improvement projects. 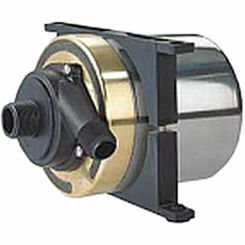 So browse around, research, and select from hundreds of water transfer pumps for sale. 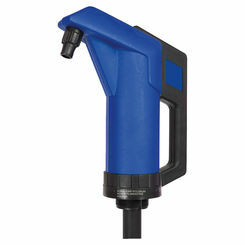 Thank you for choosing PlumbersStock.